Lebo Gunguluza is a South African entrepreneur, Inspirational Business Speaker and Dragon Investor on SA’s Dragons Den TV Show known as the “The Breakthrough Entrepreneur”. His date of birth and age is not known. We will update that as soon as possible. 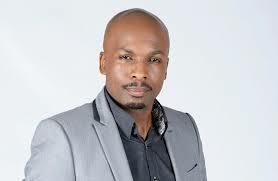 He is married to Lebo Mokoena and together, they have one son. He was honored by the Millionaires Club with the Leadership Award in May 2010.